We have always loved visiting new cultures and soaking up the sun during a relaxing vacation. One of my first major trips was to the Bahamas with my family for a wedding in 1996, and since then we have hopped around all of the major Caribbean islands! I actually had my own wedding in Jamaica in 2009, and the wonderful Caribbean islands are still my favorite places to travel. We have owned our own tax preparation company for over 10 years, and this line of work demands a close attention to detail plus impeccable customer service. Taxes are stressful and complicated for many people, but we do everything to make it simple and pleasant for our clients. Eventually, I began talking with my family about creating our own travel agency, and we realized that it was the perfect plan for us! Creating a vacation can be stressful with so many options along with complicated booking systems, but with my experience helping people prepare their taxes plus a lifetime of traveling, I knew that I could help everyone enjoy the perfect vacation! We specialize in Caribbean all-inclusive resorts, luxury cruises, plus guided tours in Australia, Europe, and more! we take great care in making the booking process simple and enjoyable, and I will talk with you during the process so that you get everything you want. We will create a personalized itinerary that features all of your desired goals, activities, and pace for the trip. Some wish to travel fast while others wish to lounge in a single location, and I know how to accommodate all styles of travel. We work with large and small groups, families, solo travelers, plus honeymooners and destination weddings. We believe that everything is possible, and if you have an idea for a vacation, I will do everything to make it perfect! Everyone has their own version of paradise, and I want to help you find yours. 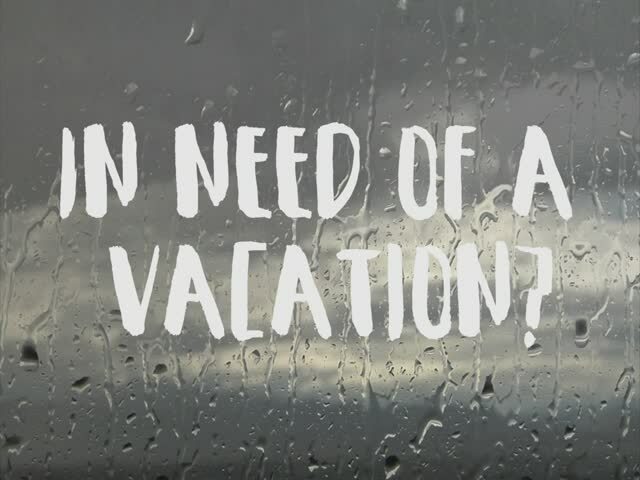 Contact us today so that we can begin planning your best vacation yet!